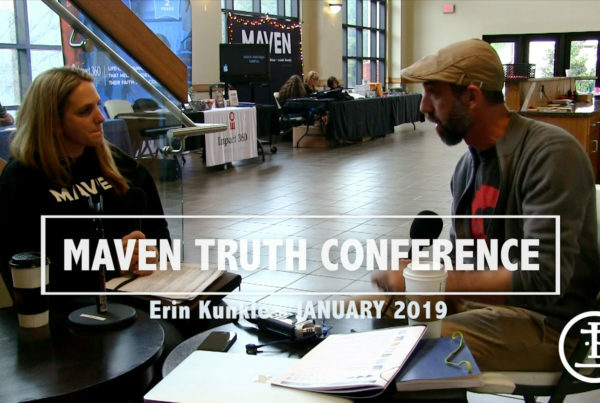 When we set out to interview some of the people at MAVEN/Brett Kunkle’s conference “True Story”, we really didn’t realize how much fun it would be. In the past we’ve focused on event planning and live streaming these events. While 2019 will be a great time for partnerships with other ministries, we are doing what we can to produce content that is fun and relevant to the Church. As such Ryan Ries, co-founder of “The Whosoevers” is the perfect fit. If you have not heard Ryan’s testimony, or listened to him talk about the divine intervention that happened in his life while Jesus was saving him, then you are missing out. This guy has a passion for Jesus, and a willingness to bear the cross of Jesus. Listed above is our interview with him. 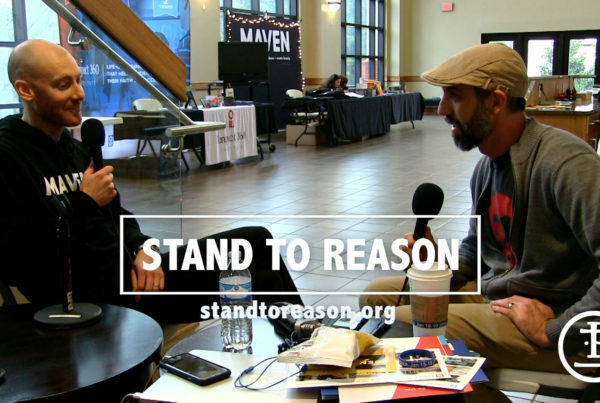 The conference took place in Oxford, Mississippi and was a great group of speaker put on by Maven. 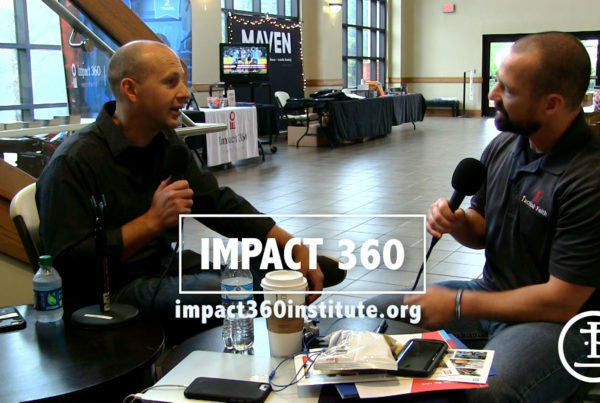 Maven is a ministry that Brett Kunkle has started and is focused on equipping a younger generation on defending the faith with grace and truth. We’ll have more to say about all this, as well as other interviews from a few of the speakers at the conference. In the meantime I hope you’ll enjoy this interview, and we look forward to hearing from you guys.